In particular, detailed information was provided about the Caspian Economic Forum, which will be held on August 12, 2019 in Awaza, Turkmenistan’s national tourist zone. 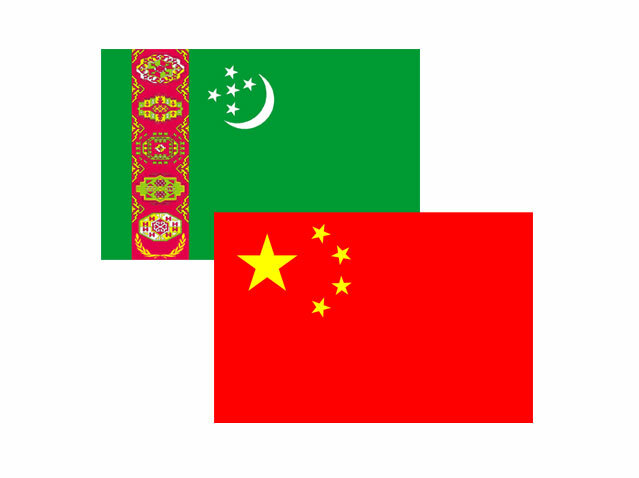 Companies from China are represented on the Turkmen market in such fields as oil and gas, telecommunications, transport, agriculture, textile, chemical and food industries, health care and construction. China has implemented a number of major projects in the gas sector. In particular, CNPC company is taking part in the development of the Bagtyyarlyk contract territory and construction of facilities on the Galkynysh giant gas field. Since 2009, China has been importing Turkmen gas with the prospect of increasing the volume of gas imports to 65 billion cubic meters of fuel per year. 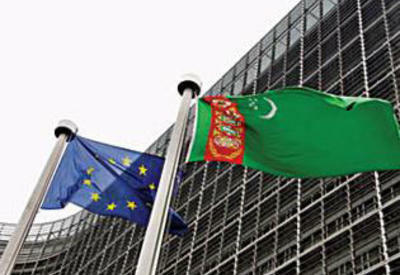 According to data for 2016, about forty enterprises with Chinese capital were operating, and about 70 investment projects totalling more than $4 billion and 2.3 billion yuans have been registered in Turkmenistan.